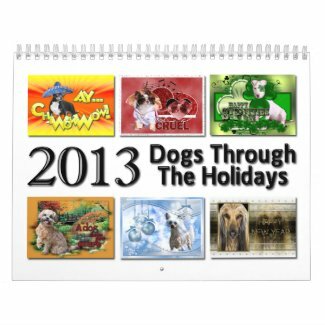 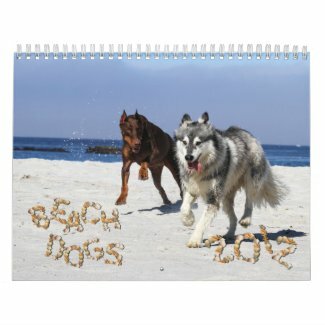 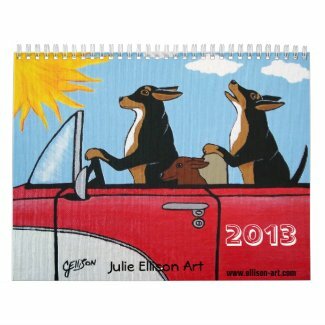 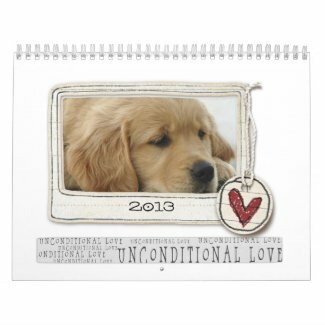 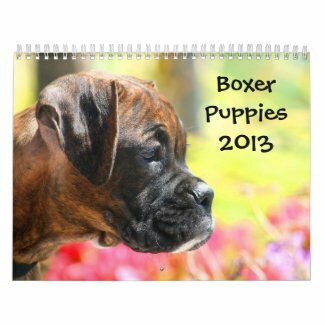 I promised dog calendars, and here they are! 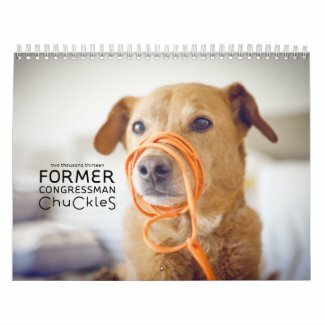 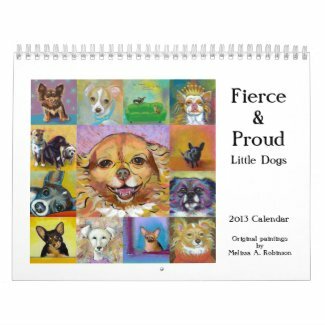 Thank you so much for featuring 2 of my Dog Calendars! 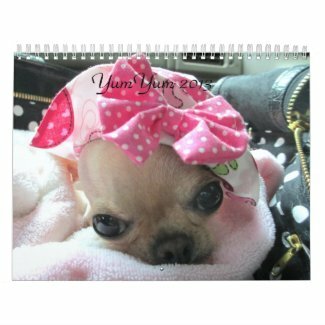 Your blog is GREAT!